How Many Cybersecurity Professionals Does Singapore Need by 2020? 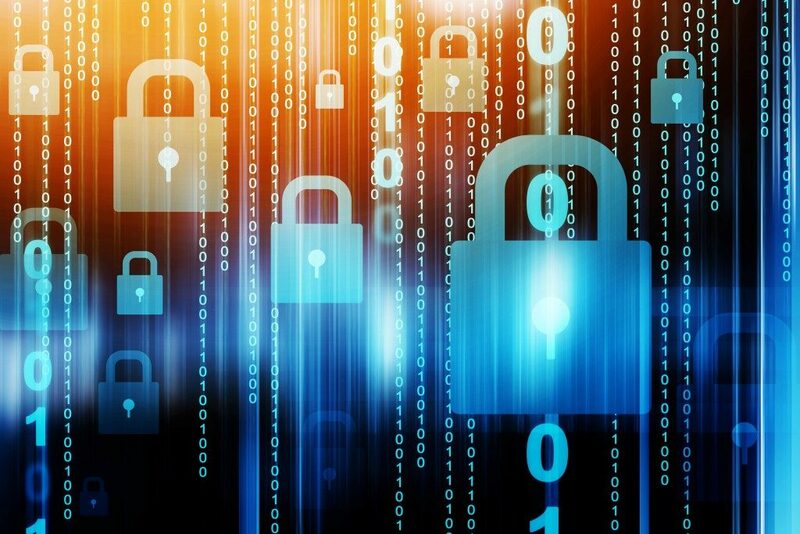 Cybersecurity will become a more pressing issue for businesses in Singapore, where as much as 3,400 professionals will be in demand over the next two years to address the rising threat of online attacks. Other roles may comprise the ability to assess a company’s vulnerability and exposure to attacks, managing security, and incident and crisis response. These jobs will be available in the banking and finance, information technology, and healthcare industries. Aside from hiring more qualified talents, investing in modern digital networks such as global satellite Internet services will be useful in preventing cyber-attacks. The demand for more cybersecurity professionals mainly stems from the growing use of digital technologies in Singapore. IT professionals should know that vacancies in cybersecurity positions rose by 110% between 2017 and 2018. The need for online security experts will only become more prevalent coming into 2019, especially in industries that handle sensitive personal information. 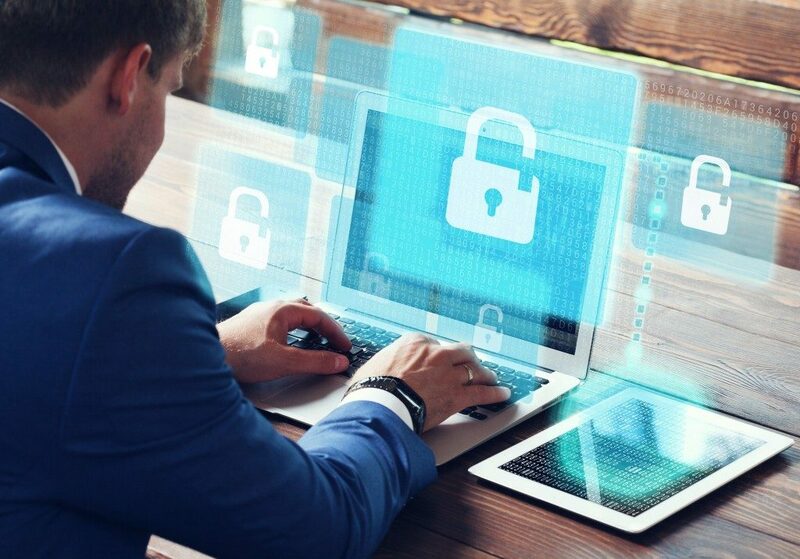 From a business perspective, bolstering your company’s security networks also requires better solutions starting with your Internet connection. For instance, the recent cyber-attacks on SingHealth reignited calls for healthcare companies to beef up their resources on incident response. At the same time, their employees should have a higher level of awareness on the best practices for cybersecurity. According to Solicitor-General Kwek Mean Luck, a series of IT gaps and lapses on the part of SingHealth’s staff led to its vulnerability for cyber-attacks. Kwek then recommends five steps for public healthcare companies in Singapore to prevent future incidents, such as bridging ‘gaps between policy and practice’ for existing IT networks. The gaps could be just as simple as proper implementation of password management policies. Employees should make it a habit to use strong passwords. It may seem trivial, but hackers will have a more difficult time gaining access if companies make sure that workers follow strict protocols. Aside from password management, Kwek also advised companies to perform tighter security checks, greater monitoring of administrator accounts and better incident response. If your business already has a competent cybersecurity policy, you may have encountered some difficulty in hiring the right talent. A skills mismatch serves as one of the top reasons companies find it hard to fill cybersecurity roles despite the high number of open positions. Even if you are not in the healthcare industry, the relevance of having a larger cybersecurity workforce will be more necessary particularly if you handle consumer information. In case hiring more people is not an option, the next best thing would be to train and develop talents within your existing workforce. This is a cost-efficient solution, especially for smaller businesses. As digital technologies become more advanced in Singapore, businesses need to adapt by focusing on modern network solutions. Professionals should also consider improving their credentials amid the lack of skilled workers in the cybersecurity field. One reason to do so involves a higher-paying salary since companies are more than willing to pay a premium for qualified candidates.